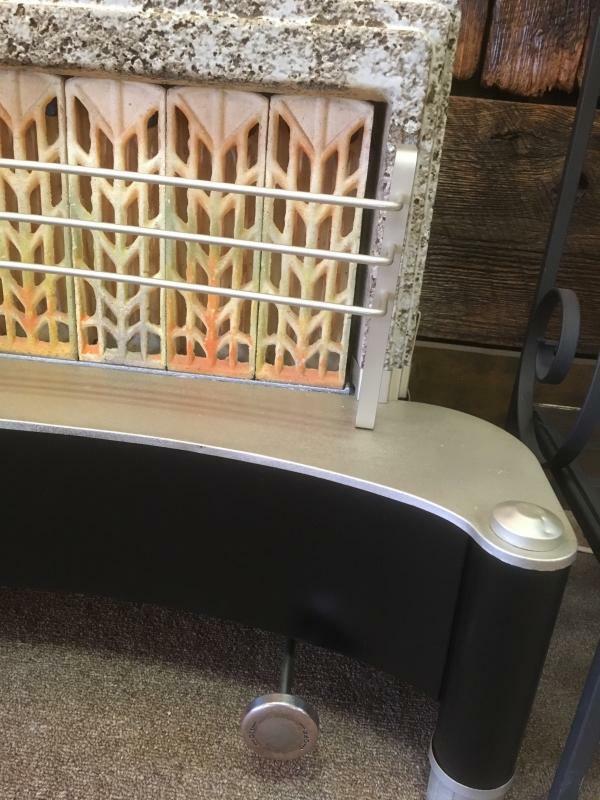 For sale is this vintage radiant gas heater thats been professionally refinished. It was disassembled cleaned, polished and painted to a like new condition. 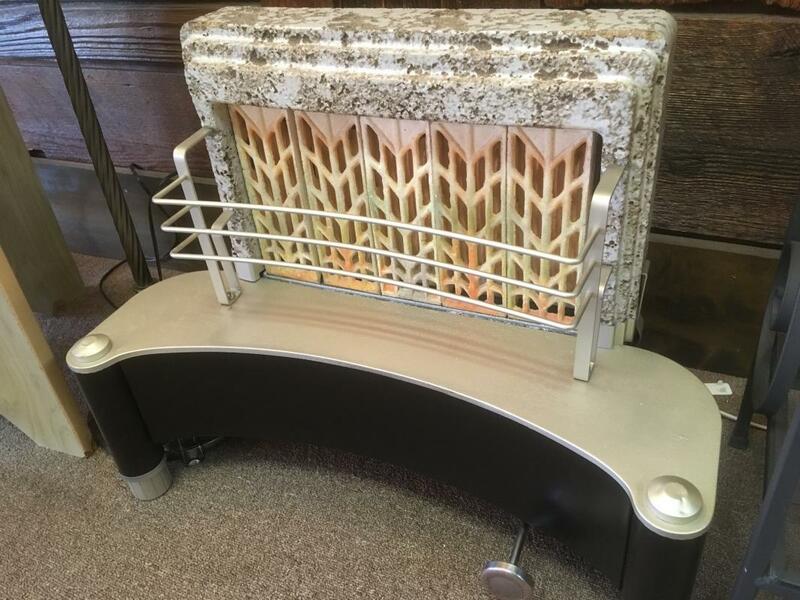 They were used as a main source of room heat back in the day. I believe its from the 1940s-1950s. 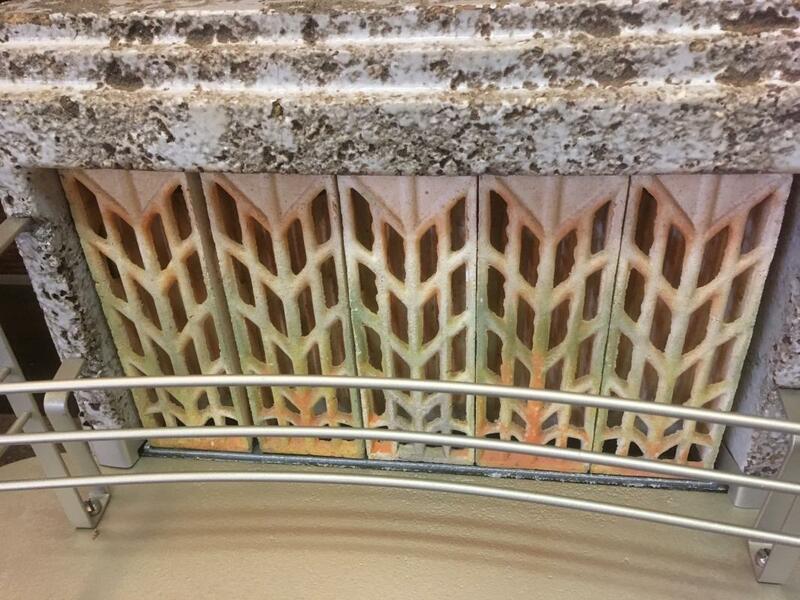 Nice Deco design. It appears to be able to function as intended but we can sell it as a ornamental item only. Please email or call (9185921717) for more info. 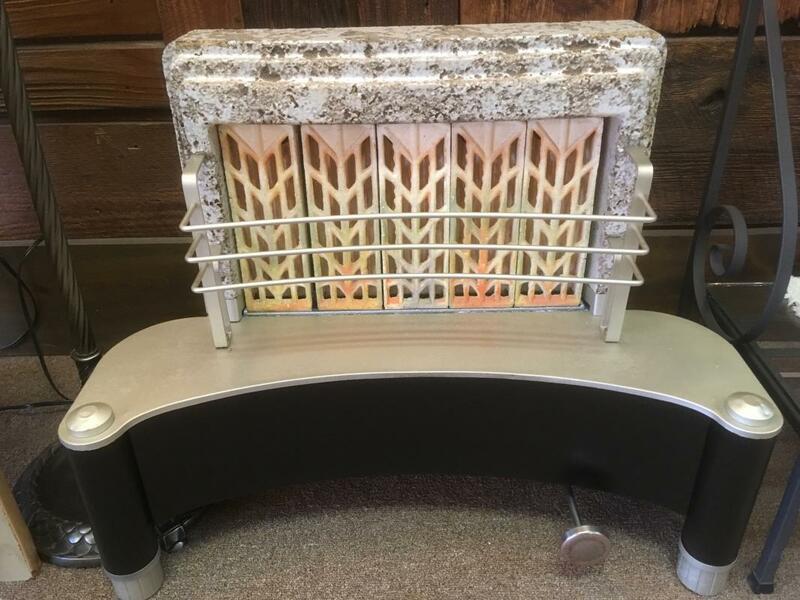 Items Similar To "Restored Vintage Deco Style Radiant Gas Heater"